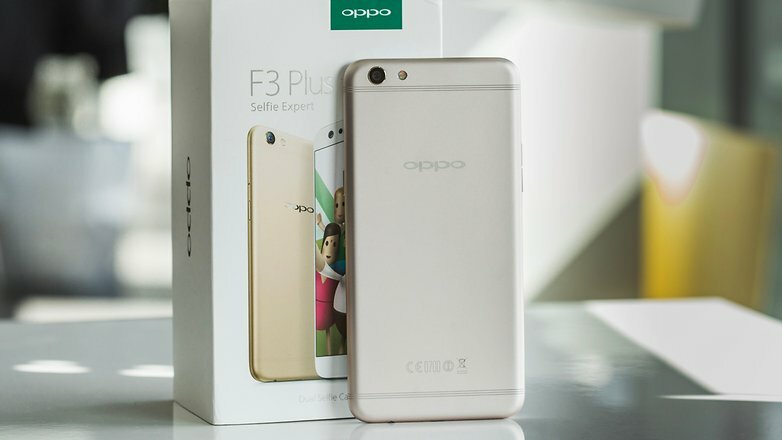 Oppo F3 Plus is the latest selfie oriented high-end smartphones by the Chinese brand Oppo. The company’s previous high-end phone F1 Plus had a good success in the year of 2016. The Oppo F3 plus sports a 16MP rear camera that using new Sony IMX 398 sensor and f/1.7 aperture. So as usual the new Oppo F3 Plus is going to be offer best selfie and photography experience.The phone comes with metal body and 6-inch large IPS display at Full HD (1920x108p) resolutions. The F3 plus is also covering under 5th generation Corning Gorilla Glass. 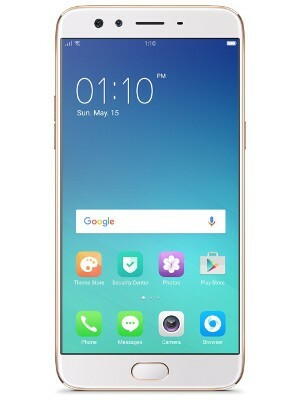 With such a big screen and 1080p-screen resolutions, you will enjoy to play high-end games, watching movies, reading emails and browsing internet.Oppo F3 plus has Qualcomm Snapdragon 653 octa core processor, there’s 4GB RAM and Adreno 510 GPU. The phone packs with 64GB of internal storage’s and supports up to 256GB via microSD card.phone comes with a massive 4000 mAh battery. 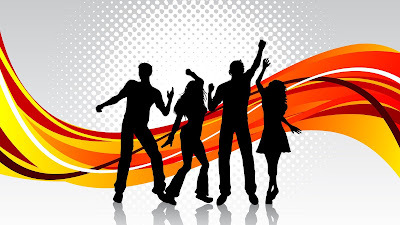 With this massive stamina, you can expect tremendous battery life.Oppo has been always reluctant to use the latest Android OS in their phone. The F3 Plus is no different; the phone comes with an outdated Android 6.0 (Marshmallow). So the user will definitely miss the taste of the latest Android OS 7.0 Nougat. Fingerprint Sensors, Distance Sensors, Light Sensors, G-Sensors, E-Compass.